An accelerator which plugs into the trapdoor slot of the A1200. 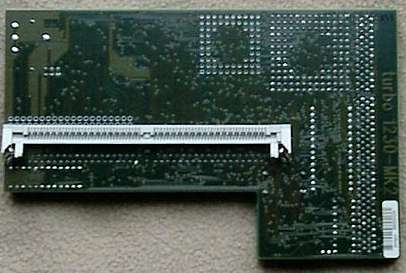 By default the card is fitted with only one SIMM slot, however an additional SIMM slot could be fitted by the dealer or the end user if they were competent enough. 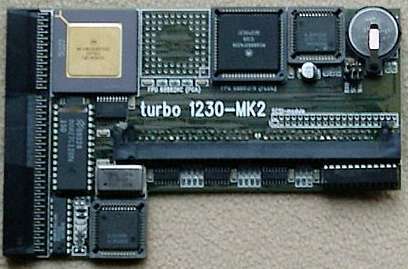 The card includes a battery backed up clock and an optional SCSI II controller was available. This card is PCMCIA friendly.